Whitefield is a town that will offer you a peaceful life, long walks in the countryside and a pollution free environment to live in. Apart from this, there are many things that Whitefield has to offer. Read on to find out. If you have school going kids, Whitefield has a variety of options that you can choose from. Your kids can avail education at the Whitefield Community Primary School, Ribble Drive Primary school, All Saints Church of England Primary School, Bury & Whitefield Jewish Primary School and many more. You can choose whichever school suits your kids the best. You can even ask Estate Agents Whitefield for a house that near to these school so that your children don’t waste much time travelling to and from. If you are looking for Properties in Whitefield, you will be glad to know that Whitefield is well connected to the surrounding areas. The M60 motorway (junction 11) connects Whitefield to the motorway. You can travel along it to reach M60, M61, M62 and M6. This makes travelling to Bury, Bolton and Manchester City Center much easier. If you prefer travelling by bus, then there are some excellent bus routes available that will help you reach your destination. You can also go to the Metrolink through stations in Central Whitefield and Besses o’th’ Barn. This is a great alternative if you do not want to travel by road. You can go and unwind at the two golf clubs that are situated in Whitefield. The Whitefield Golf club and the Stand Lane Golf club offer you great facilities that are sure to get you out of your house and convince you to spend the day in the open. You can even go and relax at the Philips Park, which one of the largest parks in Whitefield. Take your family with you and see how everyone enjoys in the lap of nature. If you want to shop a bit, then Morrison’s and Aldi are wonderful supermarkets where you are sure to get whatever you need. You can eat at some the most popular restaurants of Whitefield. You will find food that ranges from Chinese and Italian to Indian and Thai. You are sure to feel satisfied after a scrumptious meal in Whitefield. With reasons like this, Whitefield is sure to appeal to many of you for your next home. Buying a Property in Whitefield is a good decision and we can vouch for that. 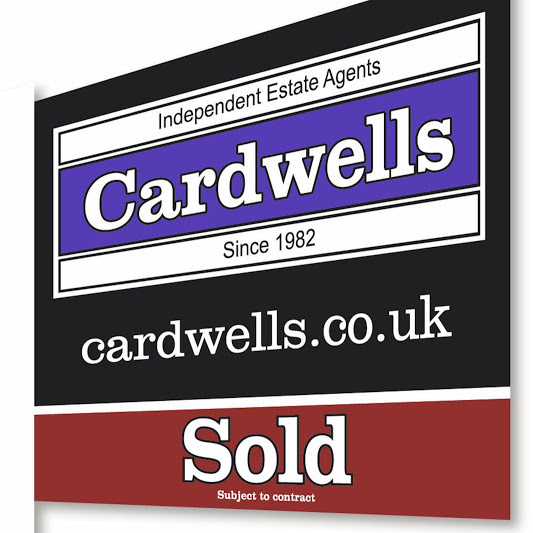 So, start looking for Property for sale Whitefield today along with your estate agent.